* How do you handle your own finances? If you want to know whether someone will do a good job managing your estate or trust assets—or selecting financial pros to manage them—start by investigating how well this person does managing his or her own income and expenses, investments and taxes. Let the response tell you whether this seems like someone you’d also want to manage some of your affairs. * Are you sure you have the time for this? It’s okay if you don’t. A close friend or family member might feel he has to say yes if you ask him to be your executor or trustee. But if this person is very busy with other things and/or is privately upset over being roped into this difficult role, he might do a less than great job. It’s better for everyone if you give potential executors and trustees a guilt-free way to turn the job down. * Do you think you’ll be available to do this 10 or 20 years from now? This is a polite way of asking whether the potential executor or trustee has any health problem that puts into question whether he will be able to carry out the necessary tasks when the time comes. (If your relationship permits, you can also ask directly.) Naturally, no one can know this for sure, but if the response seems to be leaning strongly toward no, this probably is not the person to choose. Follow up question: Do you have any plans to move away? It can be tricky to be a long-distance fiduciary, especially if young children, local real estate and/or other such factors are involved. * Would you cut off my spouse’s money if you learned she had started seeing someone else after I died? It’s a great sign if the answer is no. The single most important characteristic a trustee or executor can have is integrity. A person with integrity would not attempt to cut off a widow’s financial resources because she met someone new, or moved on in other ways with her life, even if he thought that’s what you would have wanted. * Would you change my investment portfolio after I die? The correct answer is yes…or, better yet, “if the investment adviser we selected recommends that we change it.” Times change, and sometimes investment portfolios need to change with them. You want an executor or trustee who understands that his role is to look after the assets you left behind, not blindly stick with your choices come what may. If the answer is no, either select someone else or at least make it clear that you are giving this person permission to make changes if necessary. * Can you handle preparing and filing a tax return for the estate/trust? A good response is “no, I’ll find a tax preparer to do that.” If the answer is yes—and the person you’re talking to doesn’t happen to be a tax professional—you might consider choosing someone else, because this answer hints at overconfidence that could lead to costly problems for your estate or trust. An executor or trustee needs to understand what he doesn’t understand and be willing to seek help. Trust and estate tax issues are much more complex than personal tax returns. * When’s the last time you spoke with [name whichever of your heirs is hardest to get along with]? What did you chat about? It’s wise to pick an executor or trustee who has a history of interacting comfortably with your heirs…but if you come right out and ask “what do you think of this person?” you might get a polite response rather than an honest one. Instead, ask questions like these that let you probe for clues about the relationship. If you sense dislike, disrespect or other significant interpersonal issues, pick someone else. 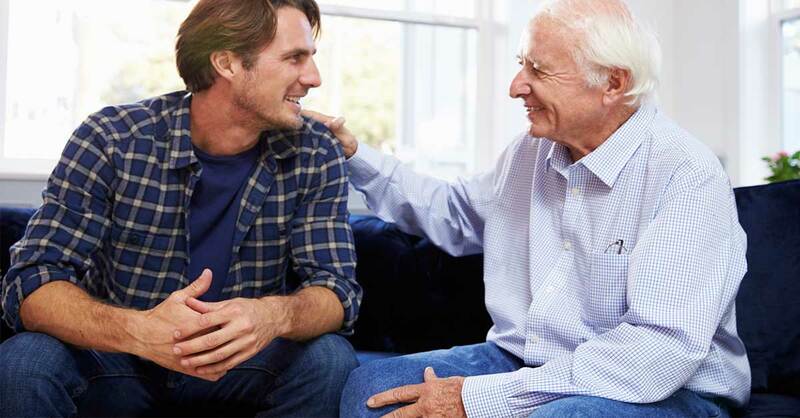 Note that while your executor or trustee should get along comfortably with your heirs, it’s best if they’re not the best of friends—this person must be able to tell your heirs “no” if they make inappropriate requests. Follow up question: If you intend to appoint co-executors or co-trustees, also ask these people whether they think they can work effectively with each other. Source: Martin Shenkman, CPA, JD, MBA, an estate- and tax-planning attorney with the New York City and Fort Lee, New Jersey, law firm Martin M. Shenkman, PC, and coauthor of Powers of Attorney: The Essential Guide to Protecting Your Family’s Wealth. ShenkmanLaw.com…Douglas Wilson, CFP, CTFA, who counsels executors and trustees through his Honolulu-based company, Trustee Consulting, LLC, and is former senior vice president of First Hawaiian Bank’s Client Financial Services division and author of The Everything Executor and Trustee Book.